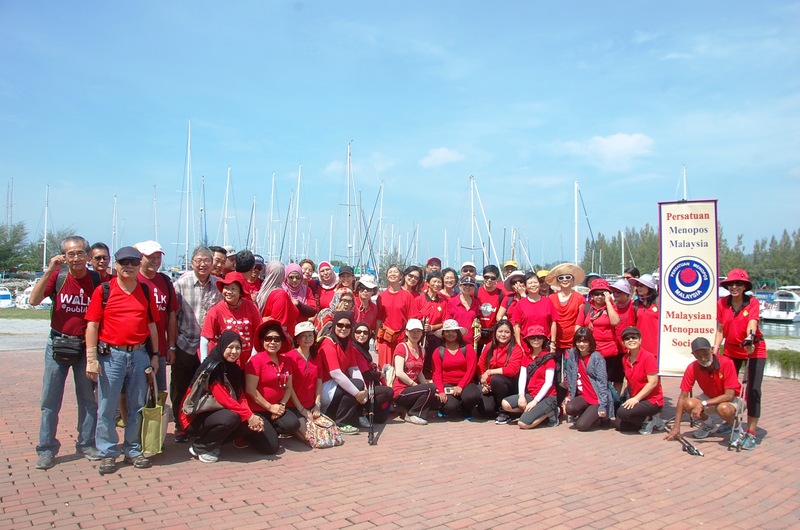 MMS’ overland trip to beautiful Pangkor Laut Resort from 6-8 May 2016 provided the perfect opportunity to get away from it all and enjoy three glorious days of sun, sea, smiles and relaxation! The trip, attended by over 50 paxs, was organised by Mrs Jagjeet Singh, a MMS veteran who is living proof that one could defy age with the right attitude and mindset. Activities throughout the three days included sunset cruises, jungle trekking, spa and massage, nature walks, swimming, even dancing on the jetty in the night! On top of that, there were sumptuous food and lots of opportunity for camaderie (for those who came alone) and romantic walks on the beach (for those who came with their spouses). It was truly an unforgettable time for the participants.